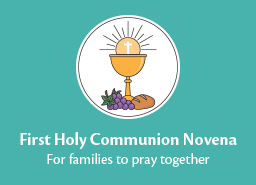 HomeThinking of Becoming a Catechist? Are you thinking of becoming a catechist? Or are you a catechetical leader, looking for ways to help parishioners understand what it means to be a volunteer catechist? Here are some resources to help. Becoming a Catechist: What’s Your Story? Stories on the Journey: How Did I Get into This? As you discern the call to serve as a catechist, it might help to take a peek at some catechists in action to see what it looks and feels like to do this work. The Catechists in Action series visits catechists in their parishes and shares videos of their classes so that you can get a taste of this ministry. Watch these pre-recorded webinars for new catechists, with sessions helpfully divided by age group being taught. 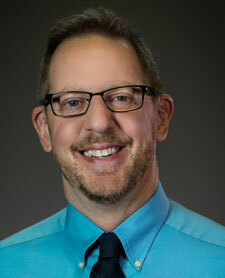 Joe Paprocki has written several books to help catechists. 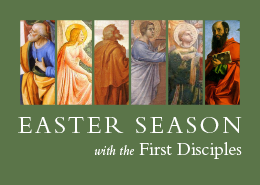 For more information about being a catechist, contact your parish’s catechetical leader, or contact me at joe@catechistsjourney.com or http://www.facebook.com/CatechistsJourney. 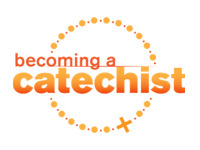 3 Comments on Thinking of Becoming a Catechist? Is being a catechist used only for teaching children? I have been a 4th grade cathecist for 4 yrs. Each year I feel closer to Jesus. I am enlightened by the children and I keep praying to Jesus to make me stronger in spirit. This is an EXCELLENT resource page! Thank you.